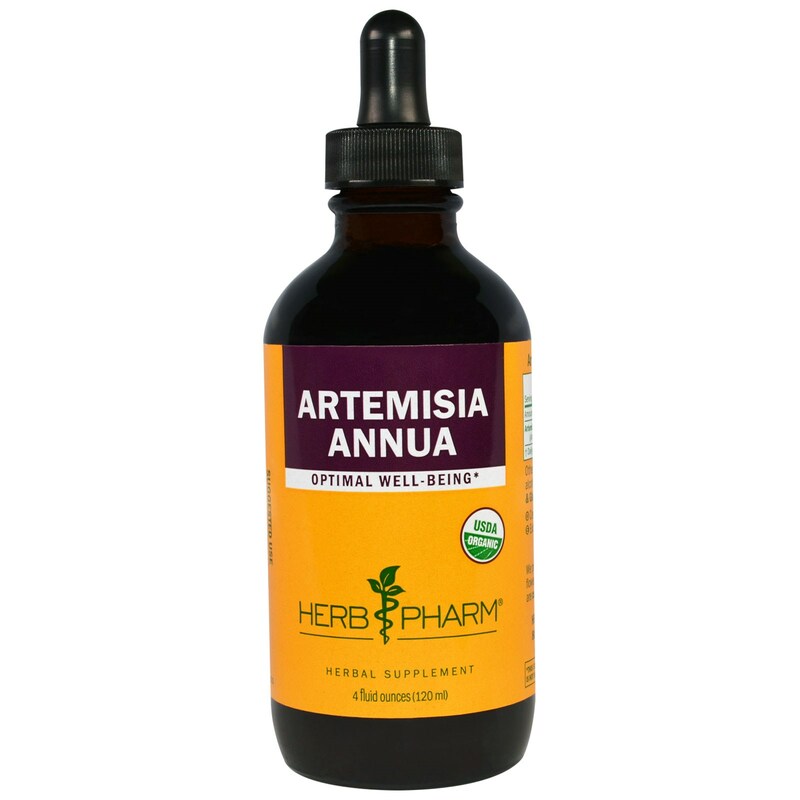 We prepare our Artemisia Annua Extract from the flowering herb of Artemisia annua plants which are certified organically grown on our own farm. Add 1 full squeeze of the dropper bulb to 2 oz of water or juice, 2 to 4 times per day. Best taken between meals. Certified organic cane alcohol (52-62%) & distilled water. 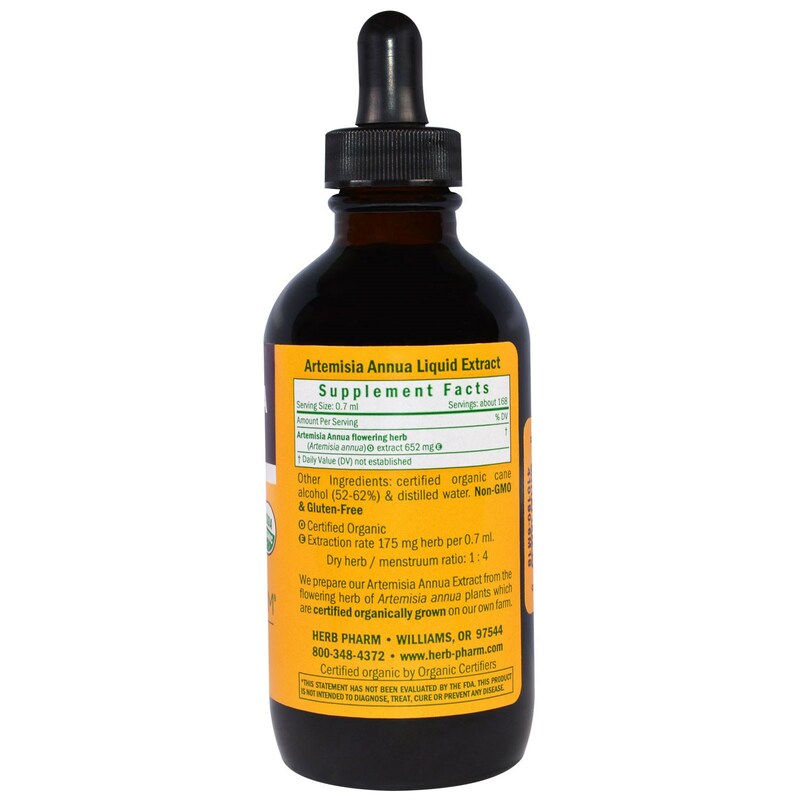 E - Extraction rate 175 mg fresh herb per 0.7 ml.